Garrett Lipus is a Managing Director with McDermott & Bull Executive Search and is a member of the firm’s Healthcare Practice. 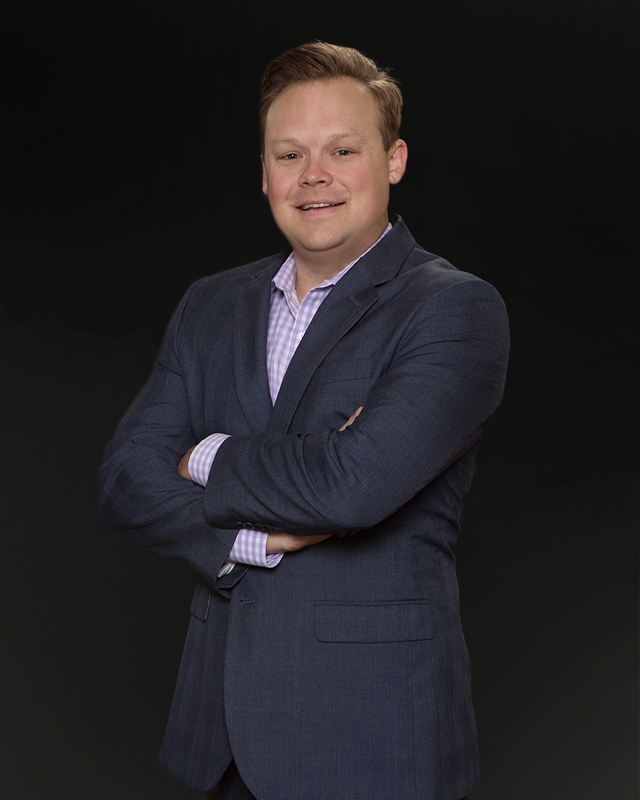 Since joining the firm in 2010, his national practice focuses on serving clients in healthcare services, life sciences and healthcare technology. Clients range from privately held organizations to public companies as well as Private Equity firms that have an investment focus in healthcare. Sample clients include Smile Brands, Behavioral Health Group, Empower Physical Therapy, Marena Group, Human Longevity and DenMat. He focuses on the recruitment of C-suite and other senior-level executives across multiple functional areas within an organization. Garrett’s ability to understand and assess the underlying business and unique culture in each search assignment, coupled with his success in identifying, attracting and placing outstanding talent has allowed him to be a trusted advisor to his clients and candidates. Prior to his tenure at McDermott & Bull, Garrett was with Hanley Investment Group and State Farm. He received his Bachelor of Arts in Business Administration from the University of San Diego and was a member of the school’s Division I Golf team.